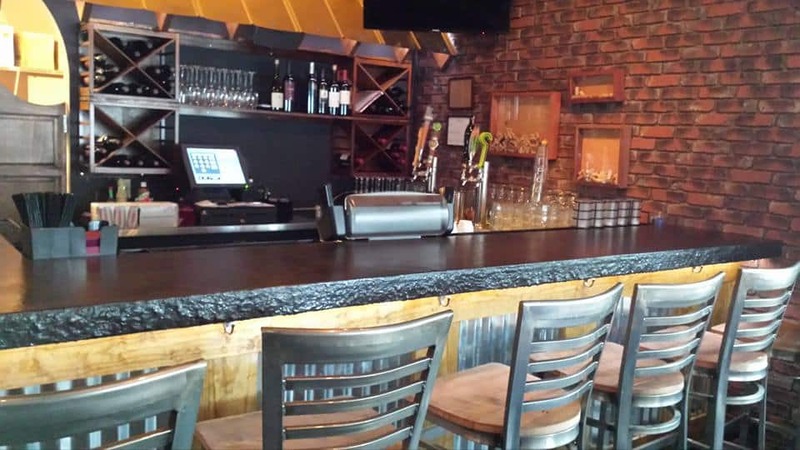 North Banks Restaurant & Raw Bar – Corolla, NC: Our business idea at North Banks Restaurant Raw Bar is to throw a party every single day of the week. Every day we do all of the things you do to get ready for a party. We clean every square inch, pick out the music we know our friends love, we polish the silverware, check the temperature, create the most delicious food, and have crisp cold cocktails ready for consumption. We assemble a staff of really intelligent friends to help service the nightly party and explain to them the purpose of this party hoping they will embrace the idea as their own. In the kitchen at North Banks Restaurant Raw Bar, we have a collection of individuals whose sole mission each day is to do their jobs with more skill and integrity than anyone else. Every day our friends start to show up and shortly thereafter we have more friends than we expected and they are actually waiting with their names on a list for a chance to sit at a table at our party. During the party, we are constantly asking our friends how they are doing and if there is anything they need. As the party winds down, we walk our guests to the front door, thanking them so much for coming to our party and inviting them back tomorrow night for yet another party. 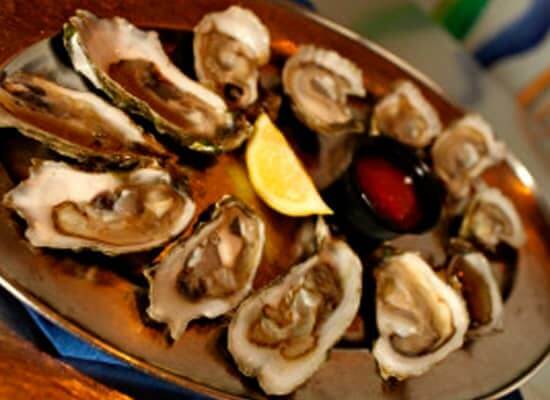 We are the locals’ favorite Corolla restaurant for fresh seafood. North Banks Restaurant Raw Bar was established over 20 years ago. Daily lunch and dinner specials feature fresh local fish and creative sauces. 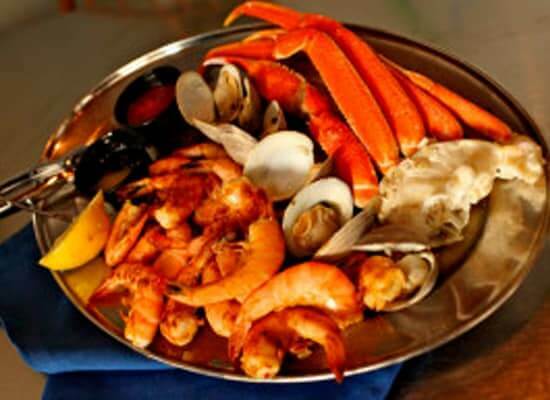 Our raw bar features steamed shrimp, Maine lobster, littleneck clams, seaside and select oysters, king claws and snow crab legs. We take pride in preparing all sauces and dressings, hand grating our cheeses and hand cutting our croutons and crostinis. 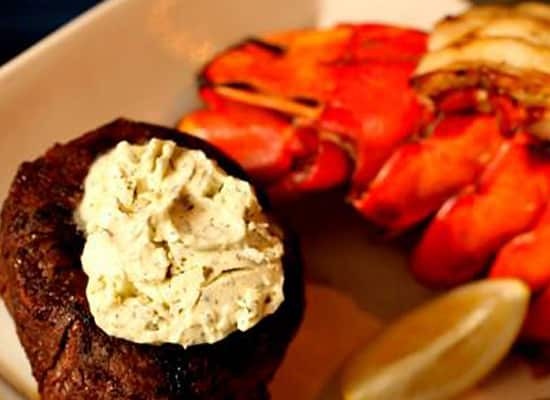 We hand cut our port chops, filet mignons, and fillet all of our fresh fish. 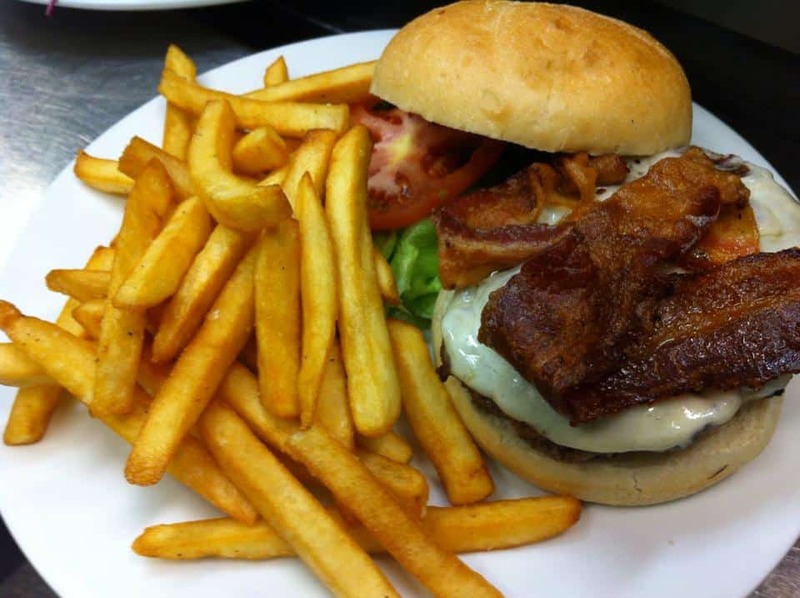 We use only the freshest produce and ingredients available. Sit at our Full-Service bar, hang with the locals, enjoy your favorite libation and watch MLB baseball, NFL football, NHL hockey, and surf videos.